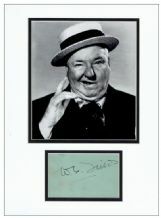 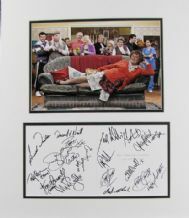 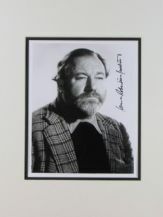 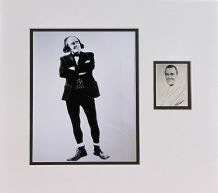 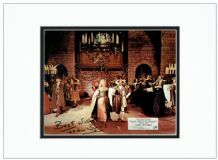 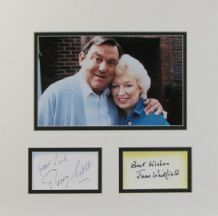 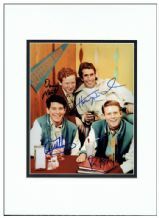 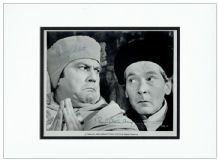 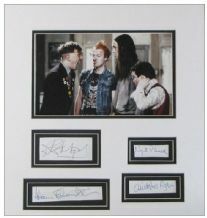 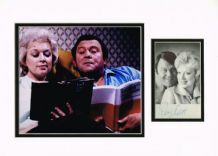 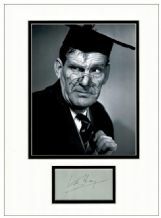 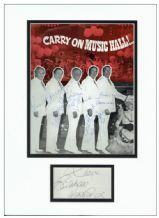 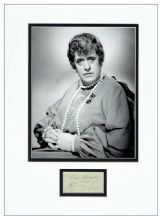 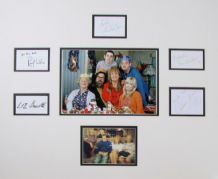 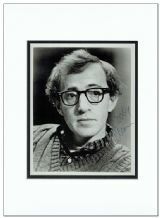 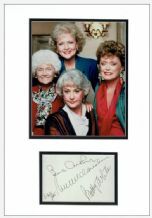 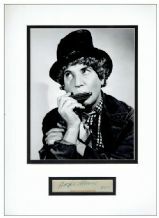 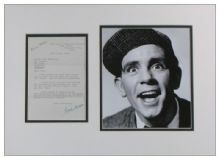 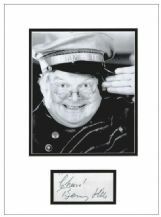 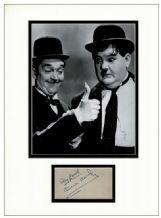 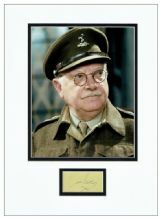 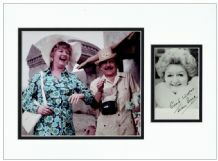 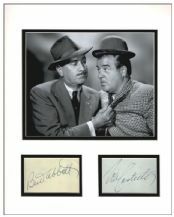 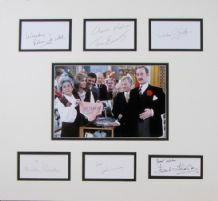 Arthur Brough Autograph Signed Display - Are You Being Served? 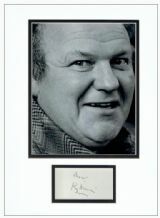 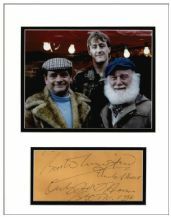 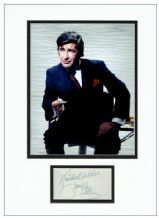 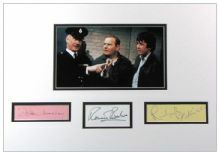 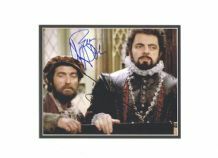 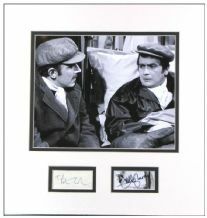 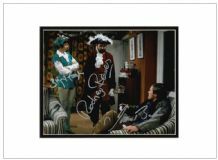 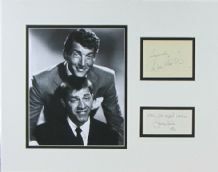 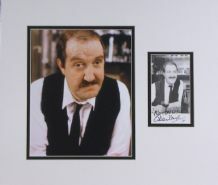 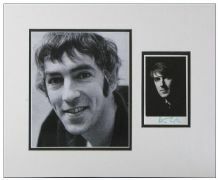 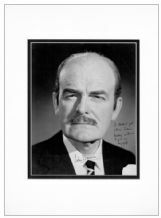 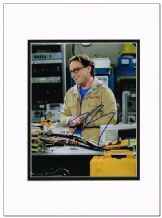 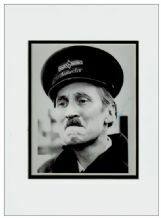 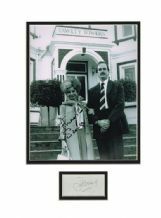 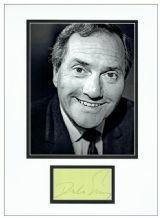 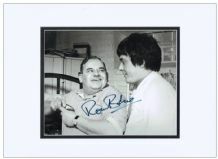 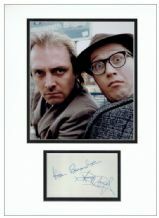 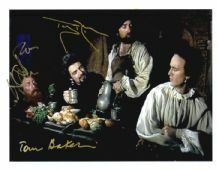 Frank Thornton Autograph Signed Photo - Are You Being Served? 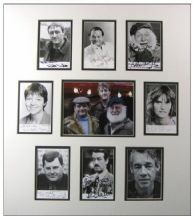 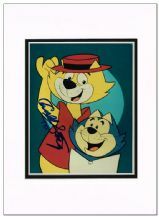 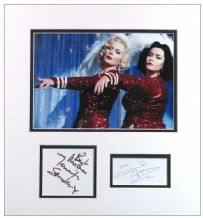 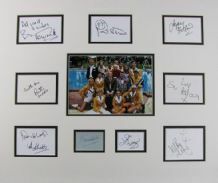 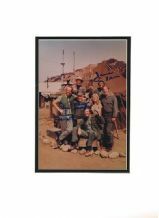 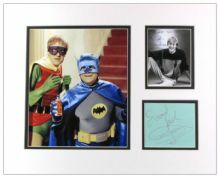 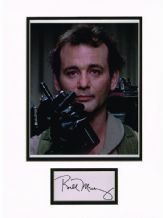 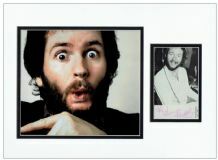 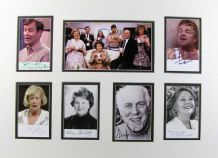 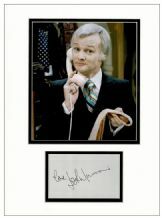 John Inman Autograph Signed Display - Are You Being Served? 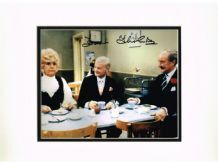 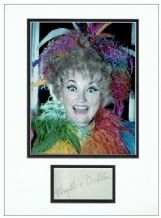 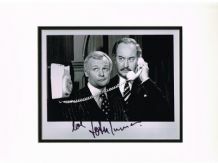 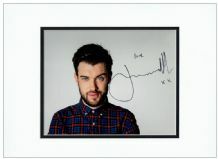 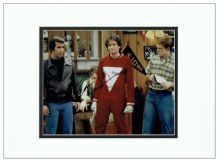 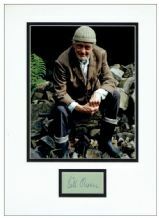 John Inman Autograph Signed Photo - Are You Being Served?